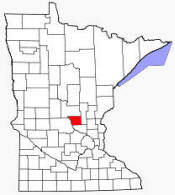 Benton County is a county located in the U.S. state of Minnesota. As of 2000, the population was 34,226. Its county seat is Foley. 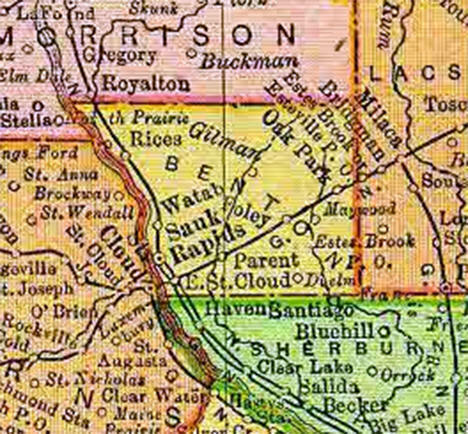 Established in 1849, the county is one of the earliest in Minnesota. According to the U.S. Census Bureau, the county has a total area of 413 square miles (1,070 km²), of which, 408 square miles (1,057 km²) of it is land and 5 square miles (12 km²) of it (1.14%) is water. Public Works Robert Kozel, P.E.